Mr & Mrs Blog: The Mr. Turns 25! On June 13th the Mr. celebrated his 25th birthday!! 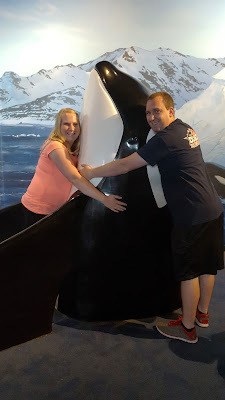 For his birthday we went to the aquarium down in Utah (we were down there to help my parents move) and we also went to one of his favorite restaurants Mi Ranchito. It was such a lovely day to be able to celebrate the birth of such a wonderful person! I am sure glad that he was born. Ha! 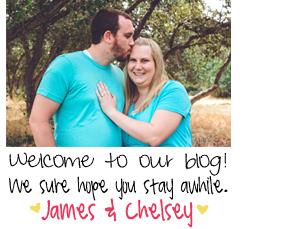 I love James so much and I am so grateful that he is my husband! But enough about that.. let's get to the pictures and more about our trip to the aquarium. 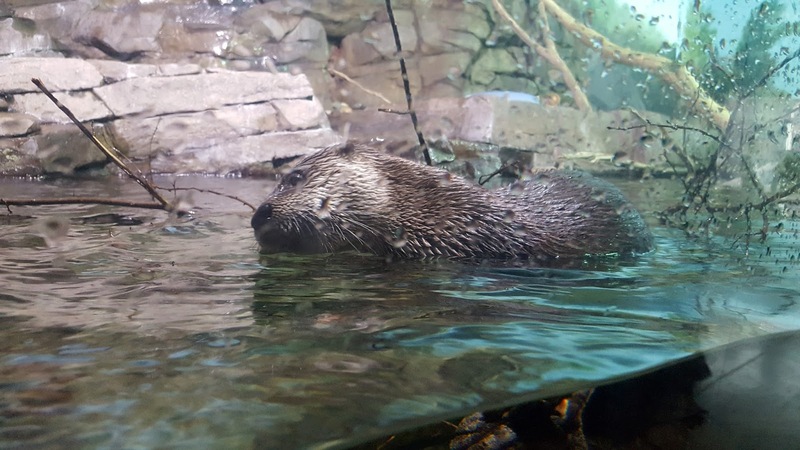 This was mine and James first visit to the new Living Planet Aquarium and we were so glad that my parents accompanied us. They decided they needed a little break from cleaning and moving and they wanted to help celebrate James' life! Thankfully there was someone nice enough to take a picture of us all. It's rare when we get pictures together so it's nice when we get them! 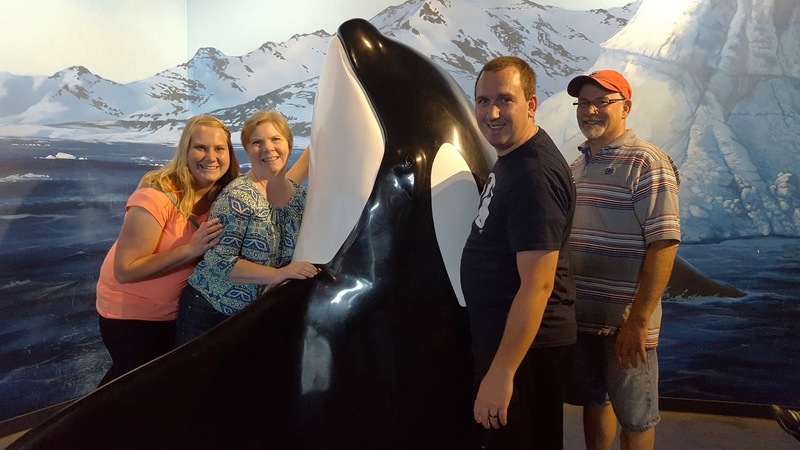 Of course we had to get our own picture hugging the beloved whale! Ha ha! Aren't we just so cute? 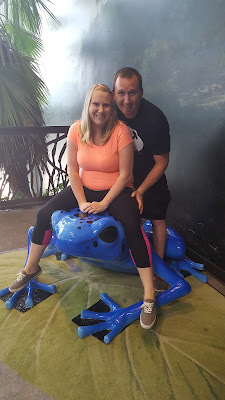 We had a lovely time posing with the poisonous dart frogs. Thankfully they liked us so they didn't hurt us. Isn't the Mr. just so handsome? I love taking pictures with him and of him. 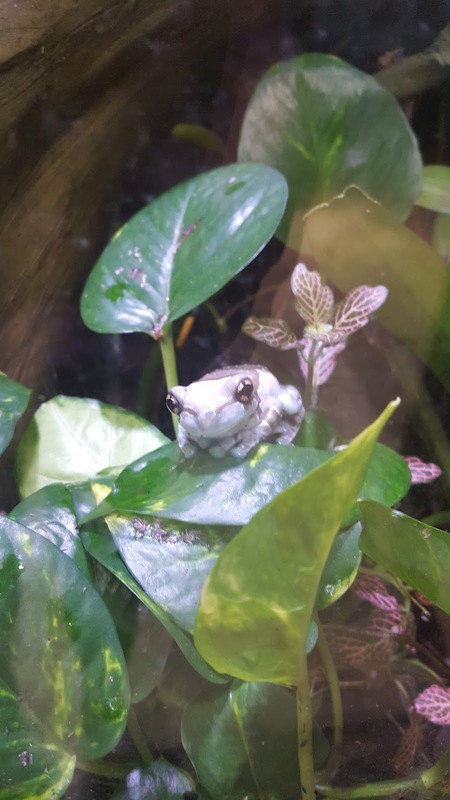 Look how cute this little frog is.. but not too cute.. because it could probably kill me. But they sure are nice to look at behind glass! Ha! 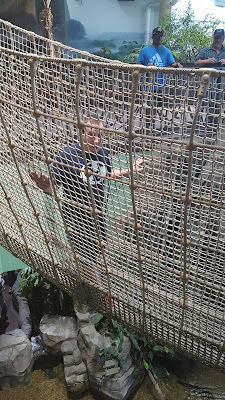 James was the only one brave enough to go across the rope bridge. The rest of us were all chickens! James said it reminded him of Ghana and the bridges that he wanted to go across and if we ever go there he plans on going there.. and I suppose I will be going with him. Maybe I should of toughened up and went across this one.. just in case. Ta-da! He made it across all in one piece. 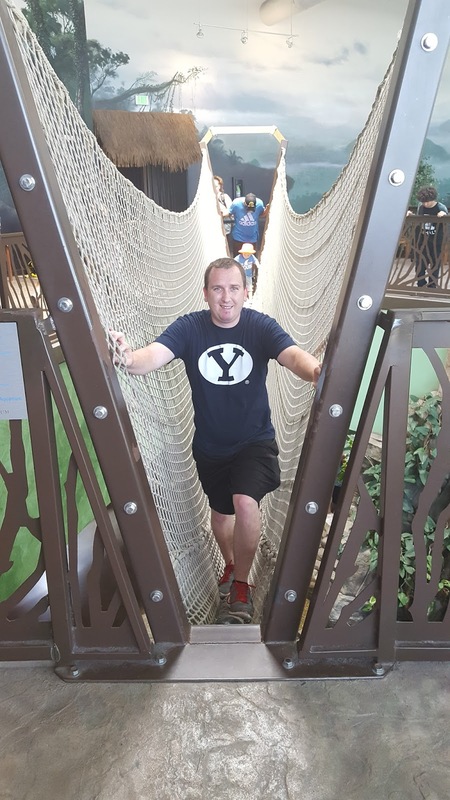 Look at him rockin' his BYU shirt.. like always. The rope bridge went across a fake river below that held some little baby fishes. 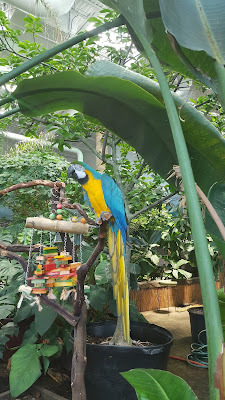 This was my favorite bird that we saw. He talked to me kept saying hello and he even whistled at me. I think I found myself a boyfriend. HA! Isn't he so cute? My personal favorite at the aquarium was of course the otters. They are so freaking cute and very fun to watch! Man can they swim super fast and like crazy. 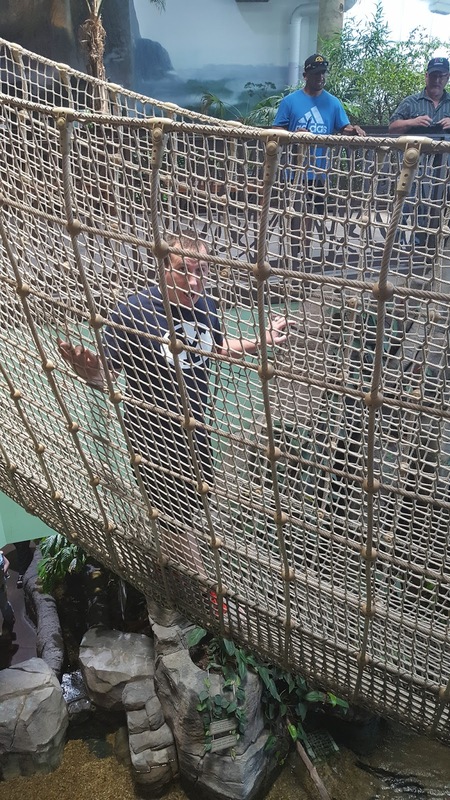 I'm so glad that James chose to go to the aquarium. It was a blast!! I loved being able to see all the fun animals but most of all I loved being able to celebrate my hubbys day! Happy birthday again James! Sure glad you were born. I love you very much and I am extremely lucky to be able to call you my husband! Hope you day was fantastic. June Freebie & Sample Video!